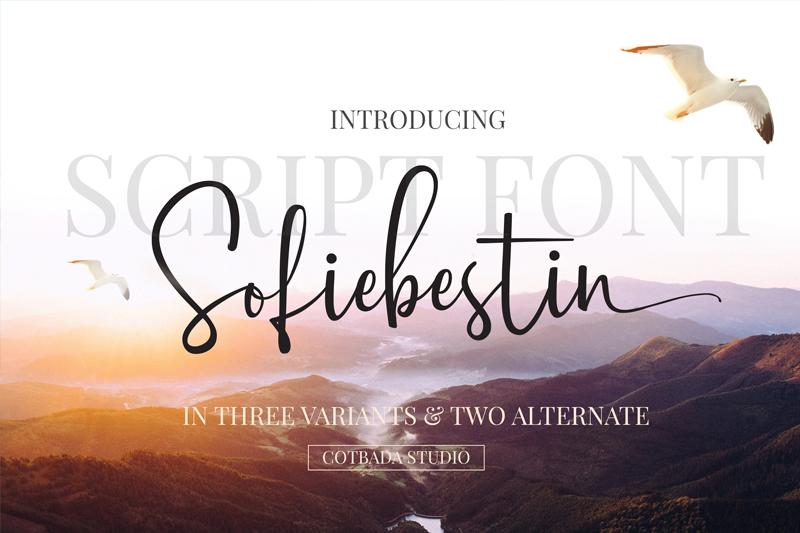 Sofiebestin Script Font is a unique, cool and modern handwritten font. It’s hand look style makes it perfect for use in all your design projects be it logos, signatures, labels, packaging design, blog headlines. That’s it! I hope you enjoy using Sofiebestin Script !